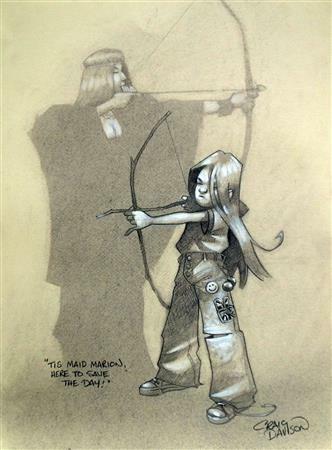 Tis Maid Marion, Here To Save The Day! 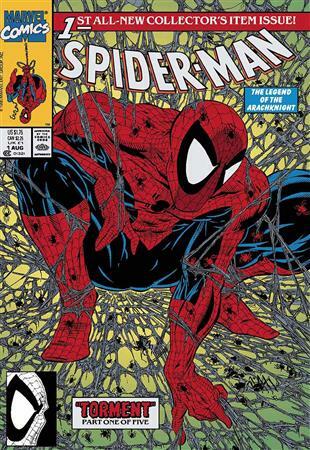 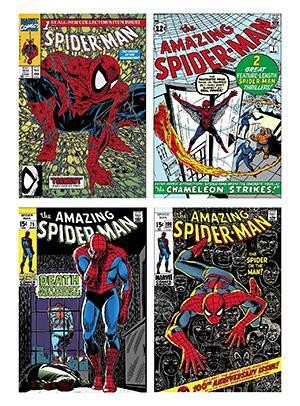 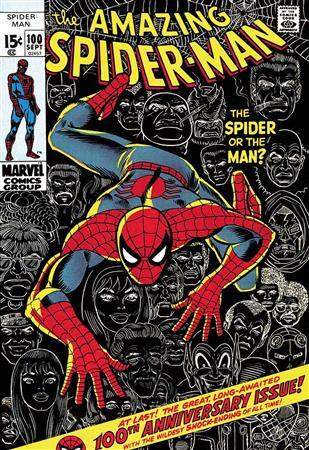 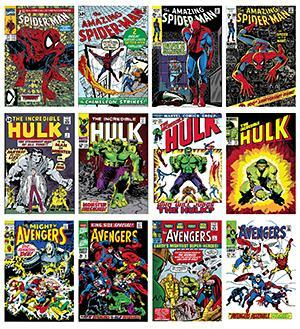 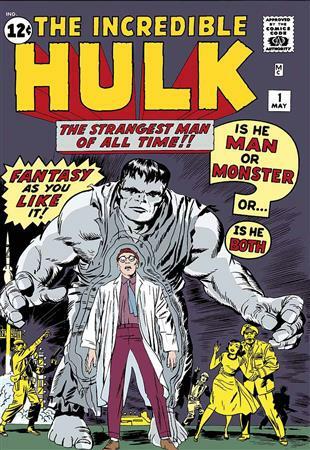 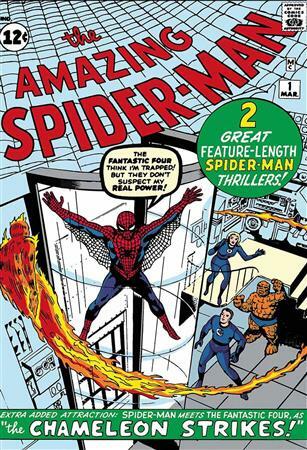 The Amazing Spider-Man #100 - The Spider or the man? 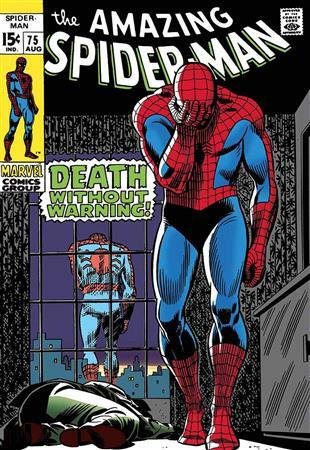 The Amazing Spider-Man #75 - Death Without Warning! 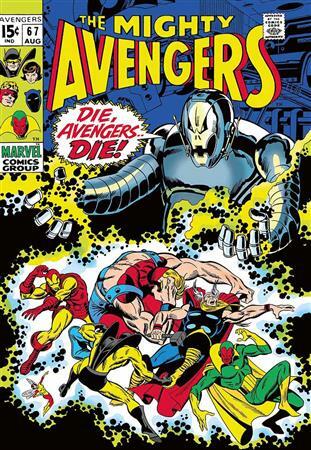 The Mighty Avengers #67 - Die, Avengers Die! 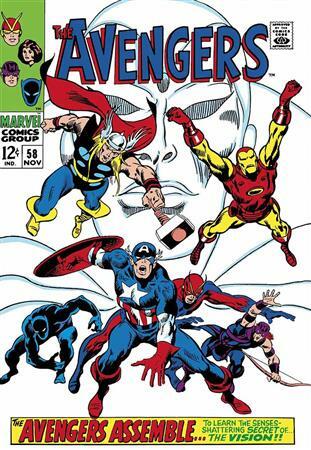 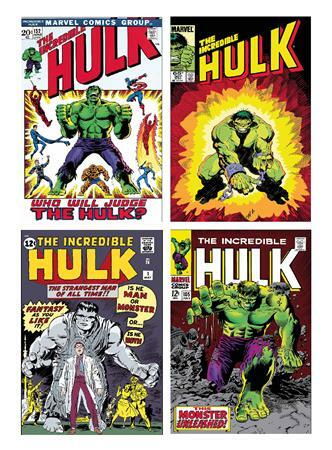 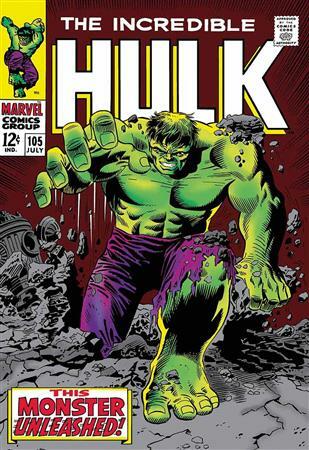 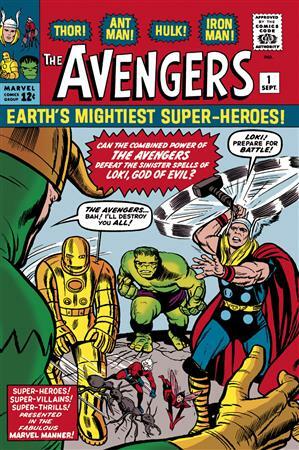 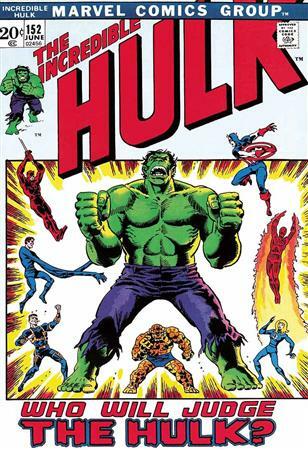 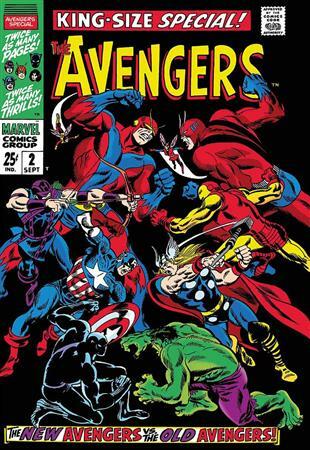 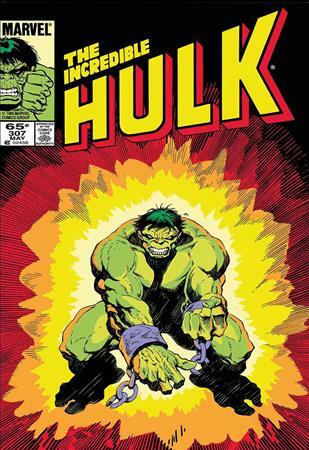 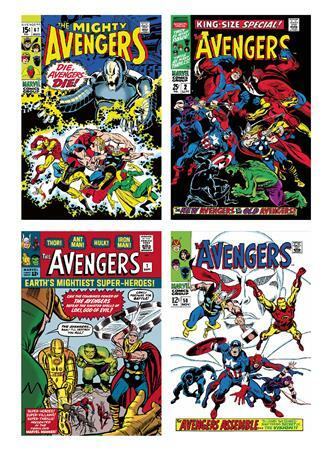 The Avengers #1 - Earth's Mightiest Super-Heroes!